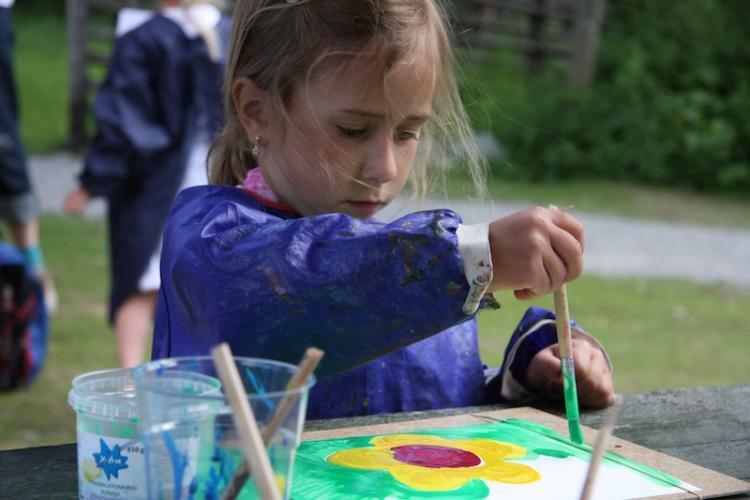 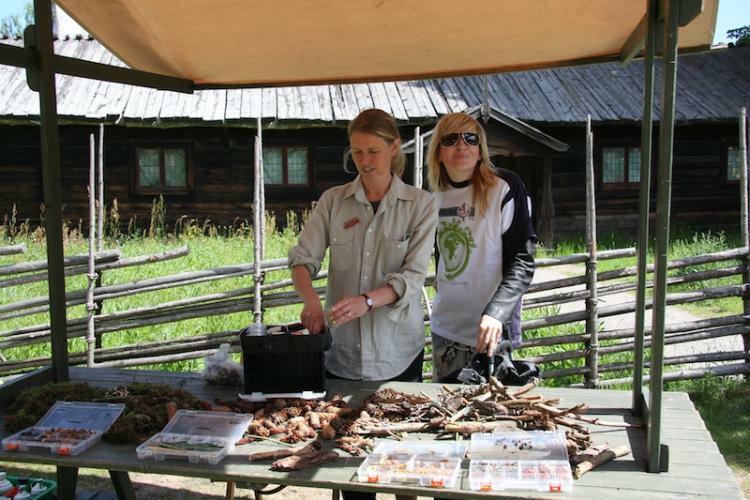 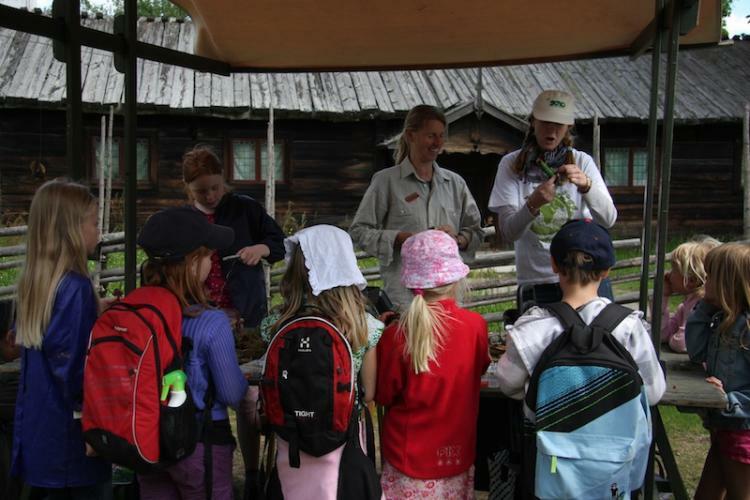 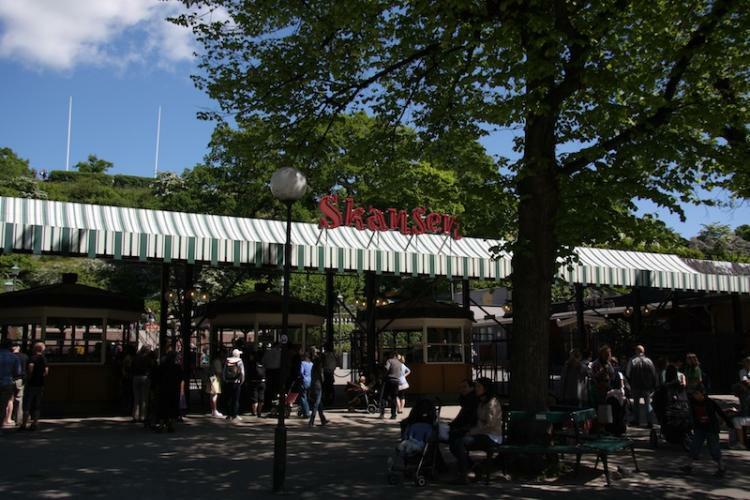 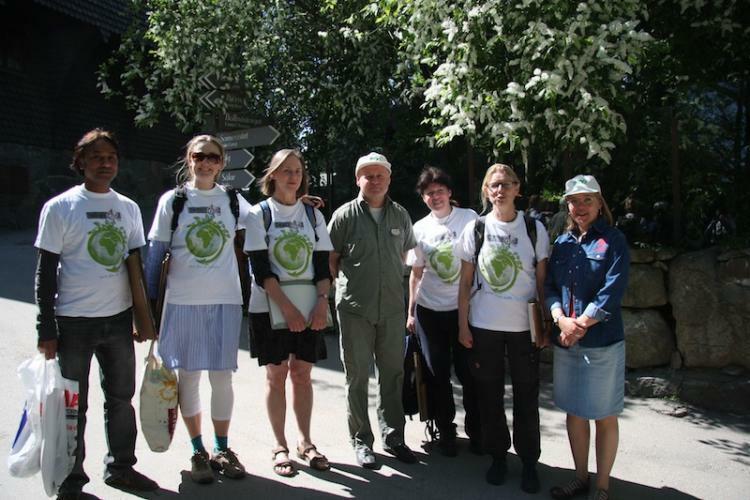 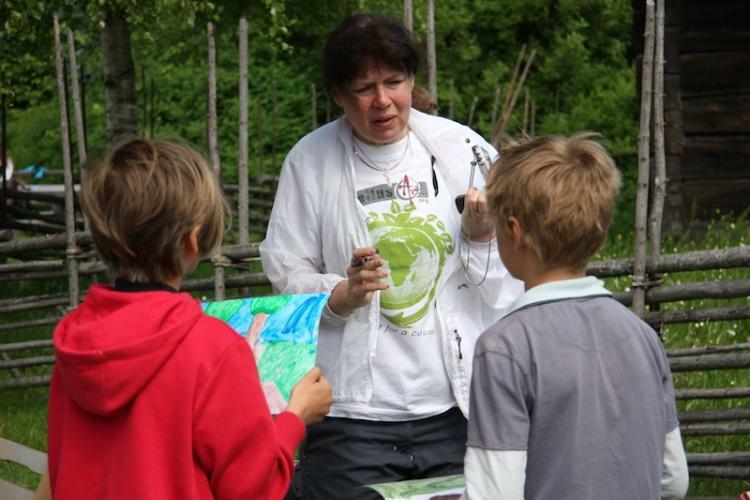 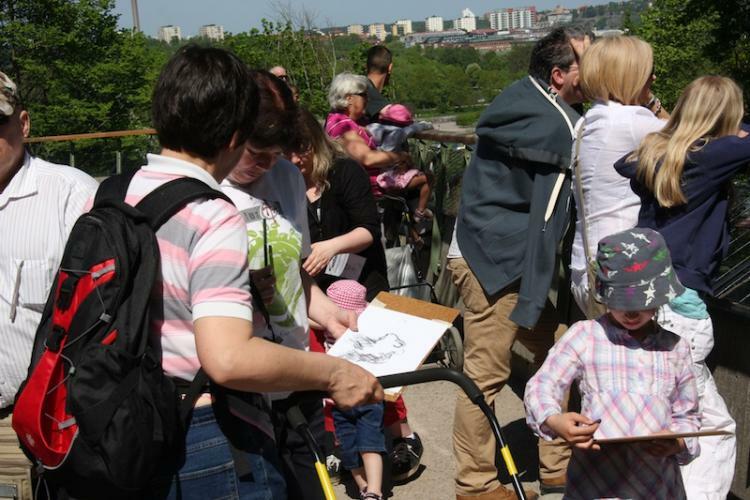 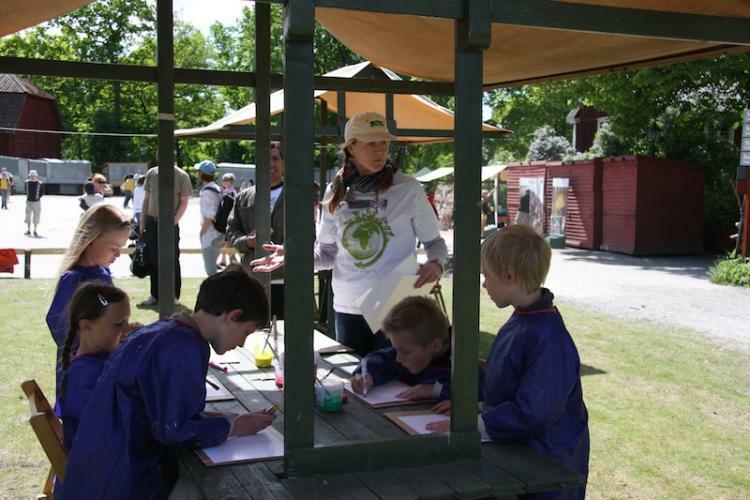 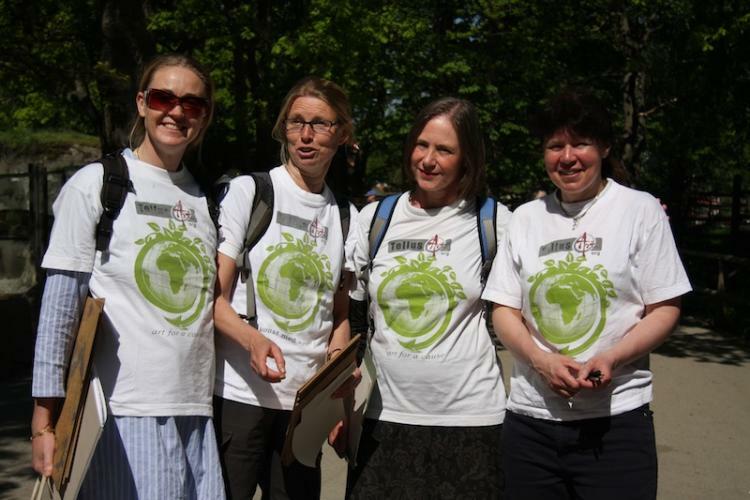 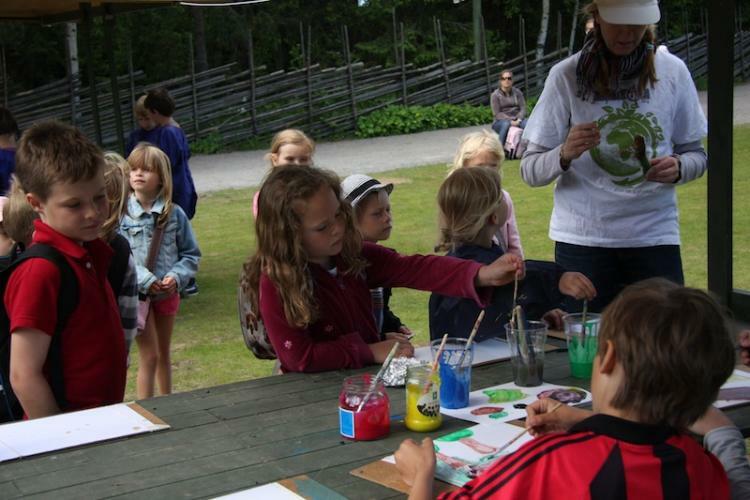 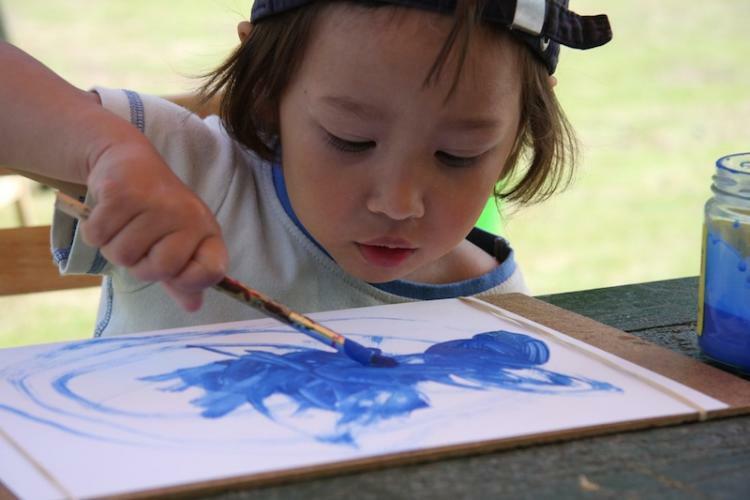 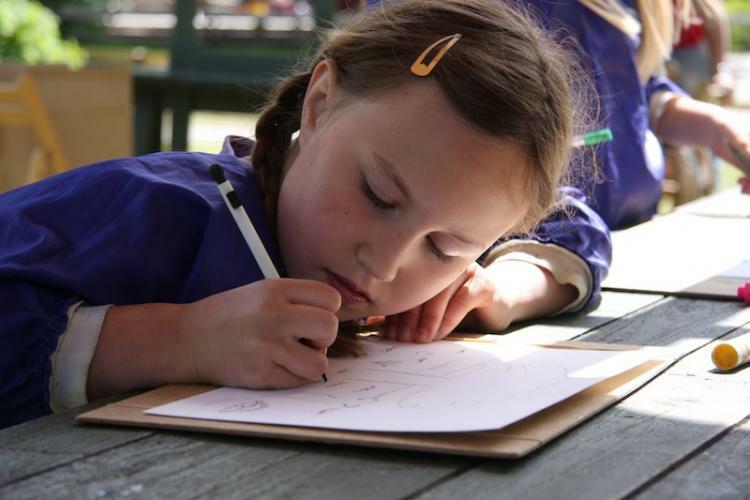 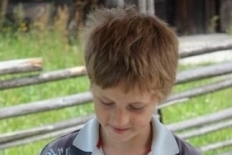 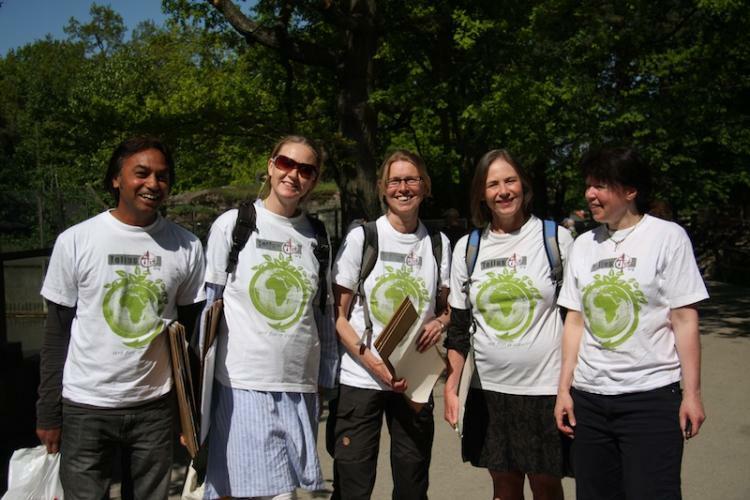 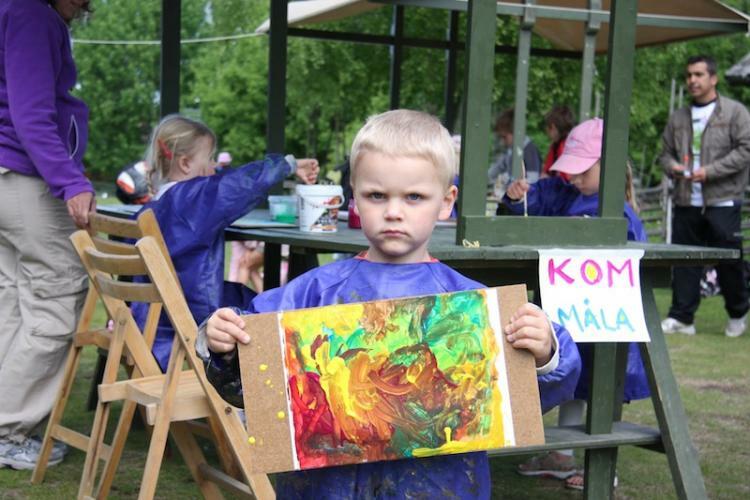 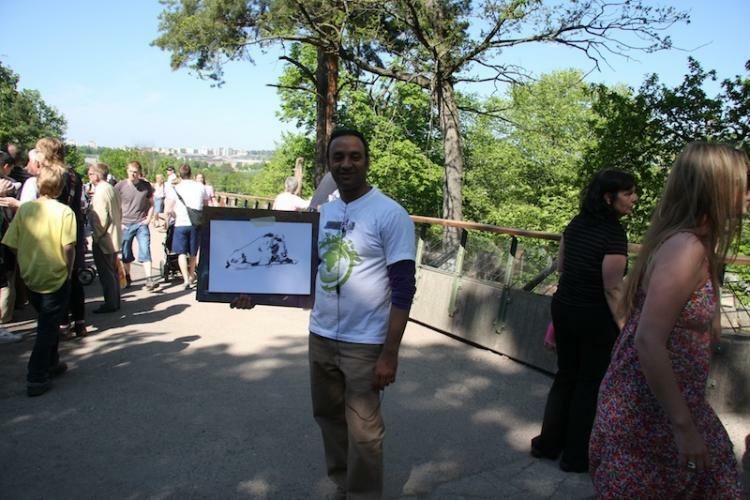 Invited by Skansen, the open air museum of Stockholm on the international day for Bio Diversity, TellusArt are proud to perform creative workshops with children along with UN and other devoted organizations. 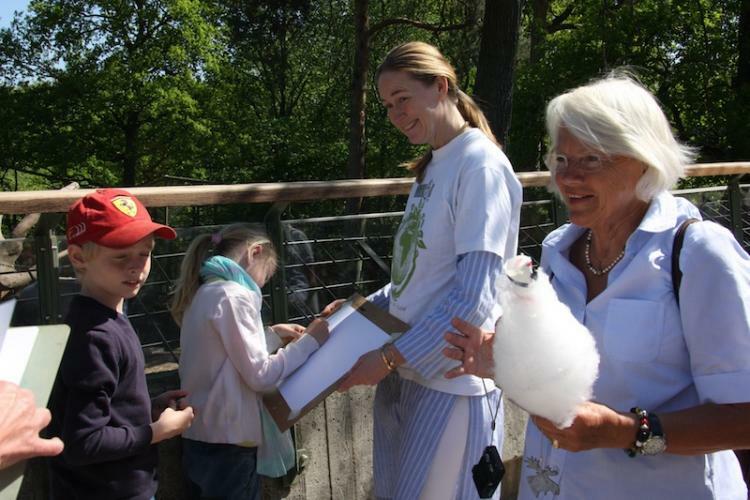 Hundreds of participants enjoyed the perfect weather and took the time to pain, sculpture and talk about global initiatives and what each and all of us can do to preserve the wonderful nature we live in. 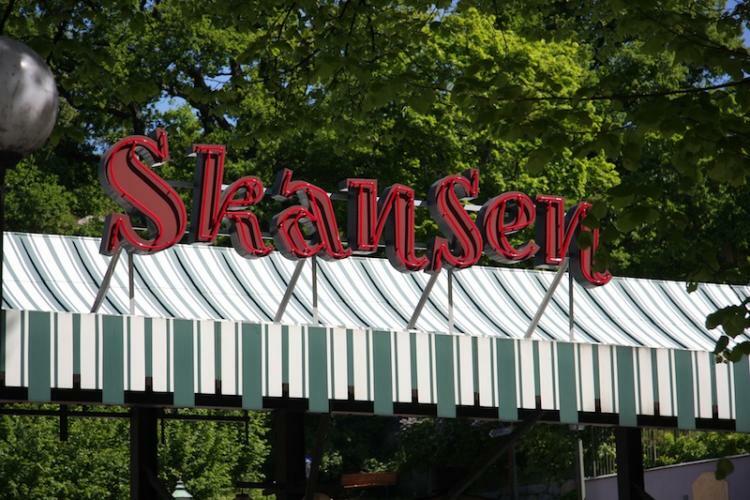 The event was highly appreciated and we thank Skansen for inviting us.